FOLLOW ABRAMS ON YOUTUBE FOR MORE FEATURED PRODUCT VIDEOS! JOIN US ONLINE FOR NEW PRODUCTS AND SPECIAL OFFERS! Our top-notch manufacturing process is sure to satisfy Government standards of vehicle safety. See why we’re partnered with various government sectors and have become the “go to” for Emergency products. Operating a fleet of vehicles is a large responsibility and we are sure that you will do everything to keep your drivers safe. Safe driving is our mission. Trust us to be your safety partners. Nothing beats original manufacturer quality other than original manufacturer service – We’re proud to provide both! 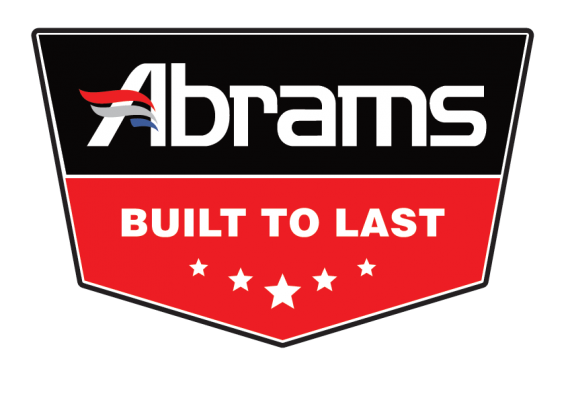 Abrams MFG provides enterprise level quality across all facets of our OEM process, from system customization to production. Built to Last, because we care about people. We do this by having a deep understanding of the vehicle safety field, and using only the highest quality materials and technology. We create, innovate and manufacture vehicle safety solutions that continue to save lives and help reduce your operational costs.